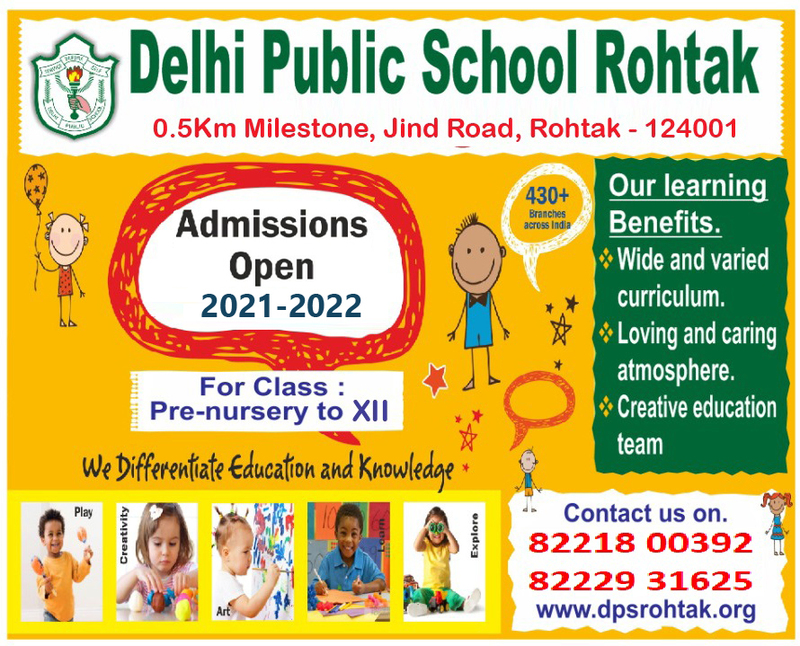 School library is the store house of knowledge and DPS Rohtak’s Library is rich in books of various fields. 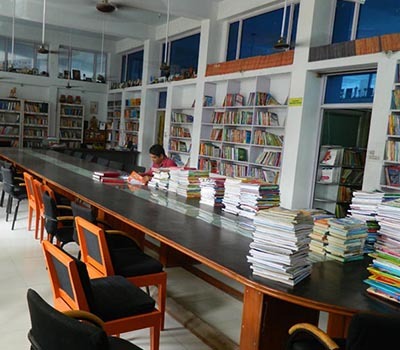 The library caters to the interests of the students and boasts of nearly 8000 books in the library. The Students library card which gives them the right to issue books from the library. 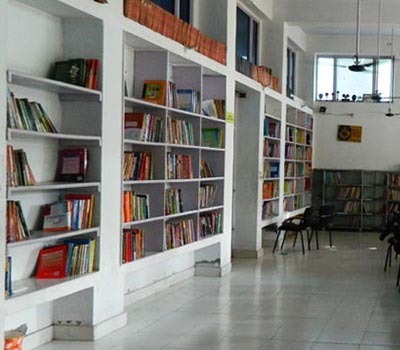 Reference books, magazines and periodical publication are to be read in the library only. 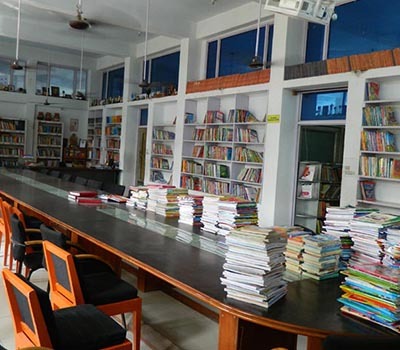 Students issue books and increase their knowledge in various friends. 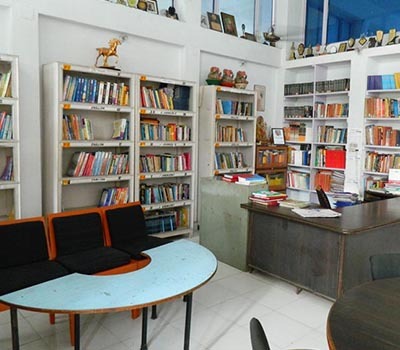 The library in not only will stock but even fully computerized. The student is taught to respect the value of the books and abide by the rules of library. Activities related to reading and writing is periodically conducted to install the habit of reading.